● I loved coloring books as a kid. Didn't know there are cool ones for adults as well. Maybe I should get one to pass some relaxing time. ● Beautiful blue agate necklace for summer. ● My oh my, I have to make these. ● Gorgeous handmade birthday card. 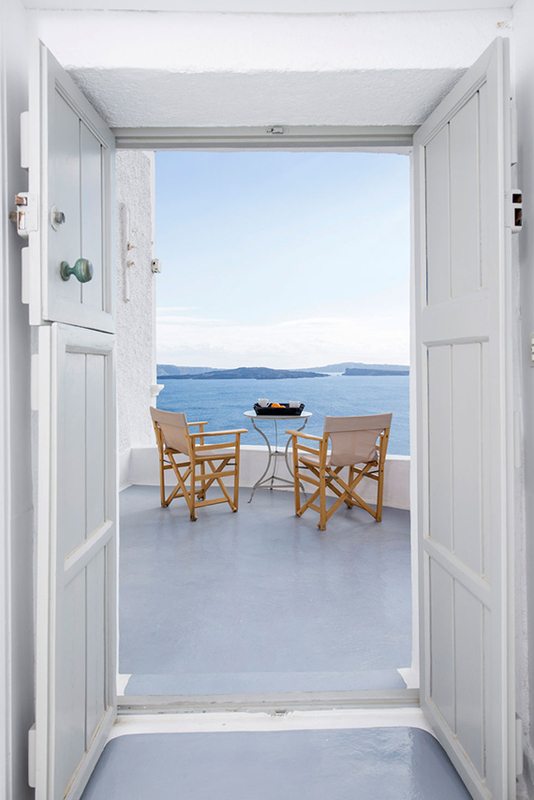 ● Remember San Giorgio Hotel in Mykonos? Now, its owners are proud to present their new project, Scorpios, opening in May 24th. ● Not your average wooden table lamp. ● Oh please, this kitchen renovation is too good! ● Toss the smartphone; have fun with this instead. These adult colour books drive me crazy!!! Must order one!